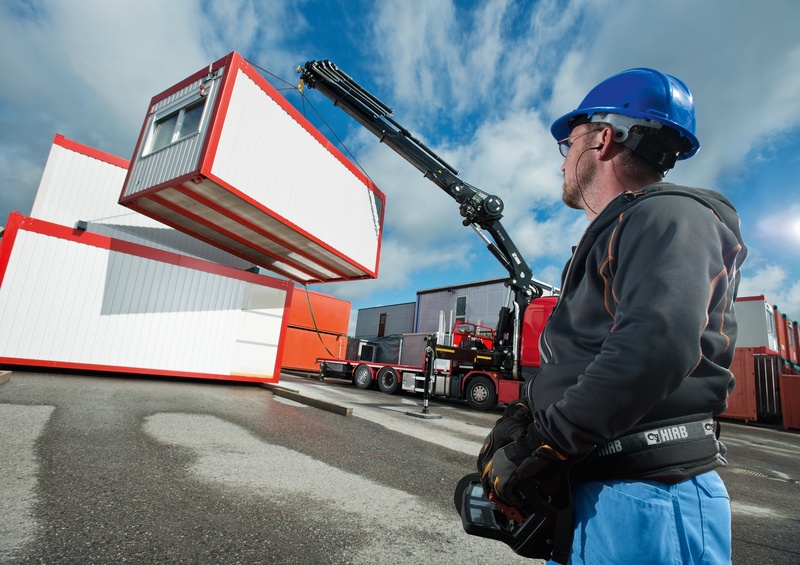 Hiab launches its new Hiab XS 544, a 51 tm crane where efficient load handling, greater versatility and reduced environmental impact are all in the limelight. Functions such as HiPro, endless slewing and a variable pump make the Hiab XS 544 even better at working in tough conditions with retained stability, high capacity and improved fuel economy. Sergio Peiró, Product Manager for heavy range cranes at Hiab Loader Cranes took part in its creation and he feels the Hiab XS 544 combines the characteristics crane operators value most in their day-to-day work. 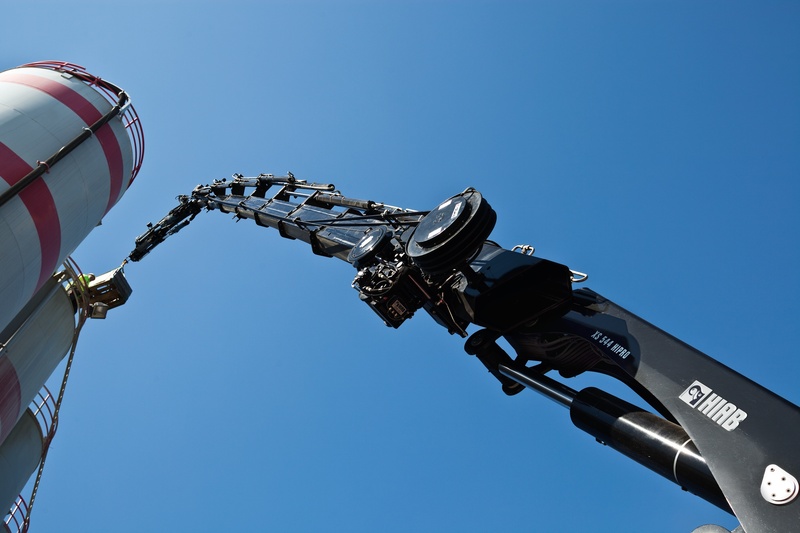 "To make a great crane you first need to understand the enormous demands placed on today's hauliers. When we talk to our customers around the world it soon becomes clear that our job is to provide them with efficiency, speed and precision." A crane operator's workplace usually entails many people and vehicles on the move in constantly changing surroundings. It's in this environment that operators lift heavy loads sometimes to heights of 20 to 30 meters safely. The time available for work is often limited by deliveries that must be made within an agreed period. 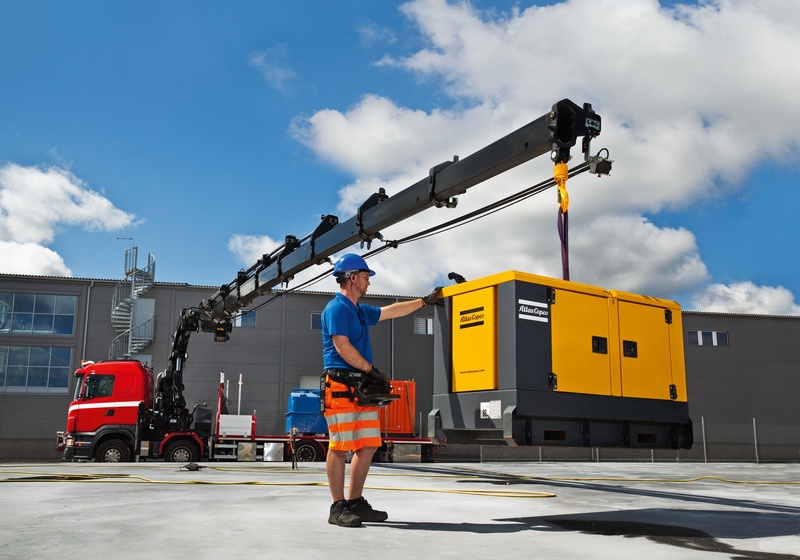 This kind of challenge is a great source of job satisfaction for the best crane operators who take pride in providing excellent service to their customers. The fully automatic HiPro system that provides operators with the freedom to concentrate on their work was developed and refined over a period of ten years. HiPro safeguards smooth and fast manoeuvres that allow the operator to confidently place heavy loads. Other highlights such as endless slewing, X-function on both second boom and jib as well as VSL make Hiab XS 544 easy and safe to work with in confined spaces while retaining stability and high capacity. 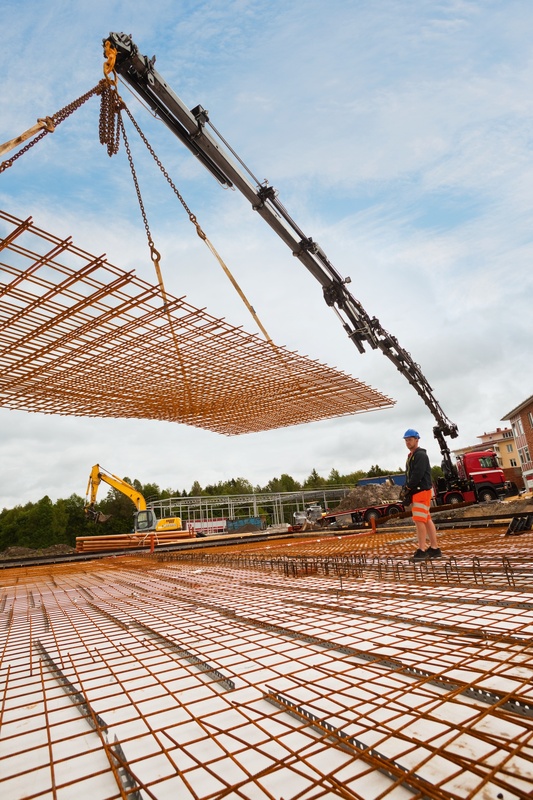 "A large crane is a long-term investment for our customers. Our goal is to make their purchase as profitable for them as we can," says Peiró. 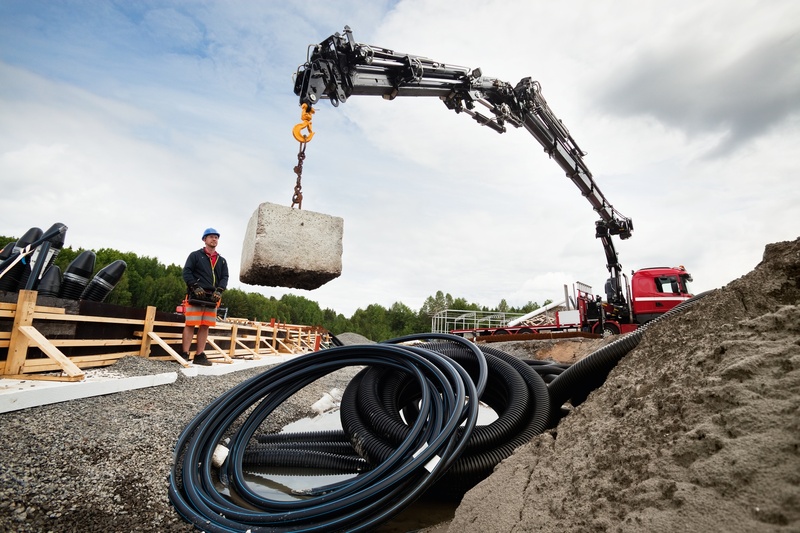 Hiab XS 544 capacity is 51 tm and total outreach is between 15 and 25 metres, depending on the number of extensions. It can be fitted with a jib with up to 6 extensions for even greater outreach and versatility; "total vertical outreach is then 35 metres. 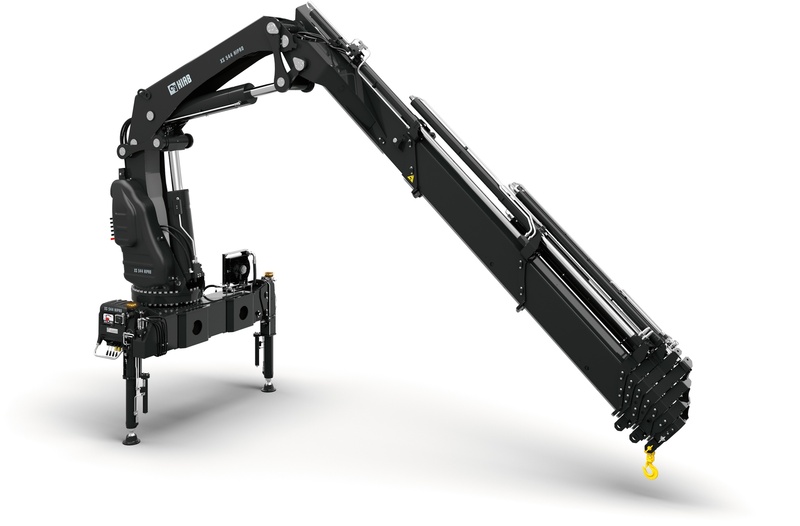 Thanks to its low tare weight the crane has good lifting capacity even at great extension. Because one aim of the Hiab XS 544 design was to reduce environmental impact through improved fuel economy, it is equipped with a variable pump as standard.